Summer college baseball is a blast for fans and players alike, but not all of the players are from this area and can simply go home after a game at Paul Thomas Sr. Stadium. 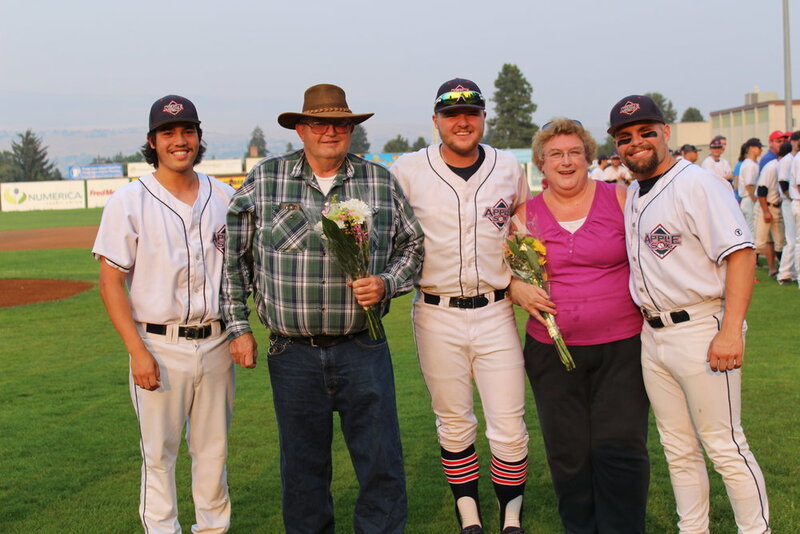 The AppleSox are looking for host families for the 2019 season from early June through mid-August. Season tickets. You can cheer on your player at every game! Invitation to the annual host family appreciation dinner. Free registration for host family children to the AppleSox youth instructional clinics. Recognized on field at the final regular season home game. If you live in the Wenatchee/East Wenatchee area, have a spare room, and would be interested in housing a player, please call our team office at (509) 665-6900 or email info@applesox.com.